Mr. Sidharth Jain the founding-father of Swarna Fasteners started this operation back in the year 2011. He has only one motive in his mind that is meeting the precise need of the customers looking for nut fasteners and today, our company recognized among the most reliable High Tensile Nut Manufacturers in Delhi. His commitment to the company’s growth and hard work to attain the goal successfully helped us to be in the first position in the domain. 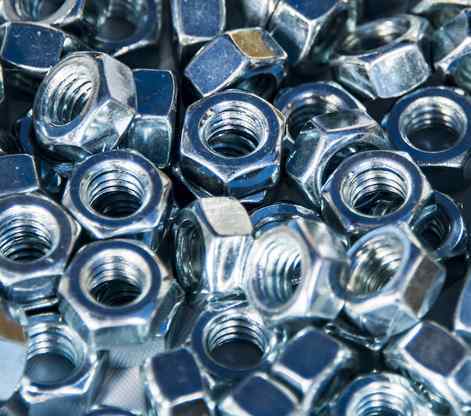 We today have a team of highly trained and efficient engineers to manufacture any type of nuts that you require for your fastening applications. Our capability to manufacture a wide range in different customizations stands us apart from the crowd. Our focus on customer satisfaction is the key that boosts us to push our limits and walk beyond the boundaries. All our offered Nuts including Nylock Nut, Lock Nut, Nut Bolt, Square Nut, T Nut, Flange Nut, Jam Nut, Slotted Nut, Coupling Nut, etc. is the true proof of the same. 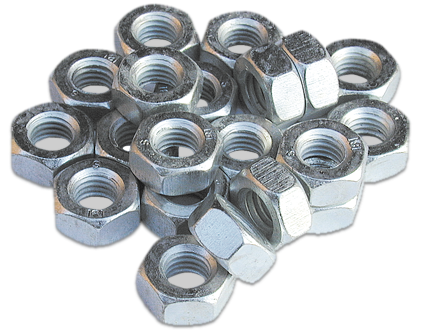 By serving best in the industrial products and quality, we have successfully gained the reputation among the renowned Metal Nuts Exporters and Suppliers in India. Attaining 100% customer satisfaction with the quality of our offered Nut Fasteners is our sole motive that makes it easier for us to cross the boundaries and hit our goals like a pro. We never take anything for granted and customized our range to keep customers satisfied. We have a team of trained people who have years of experience in their hands and the ability to meet the ever-changing needs of the customers. Our team members are highly focused on serving the best support.